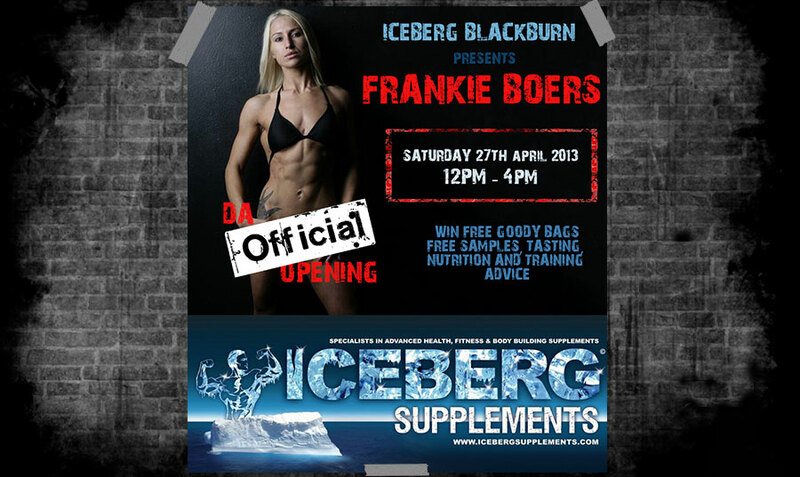 New Iceberg Supplements store in Blackburn – Opening Poster. After the successful marketing of Iceberg Supplements we were commissioned to create a poster to complement the website design and promote the opening of their new store in Blackburn. We provide Burnley web design services to companies all over the UK.